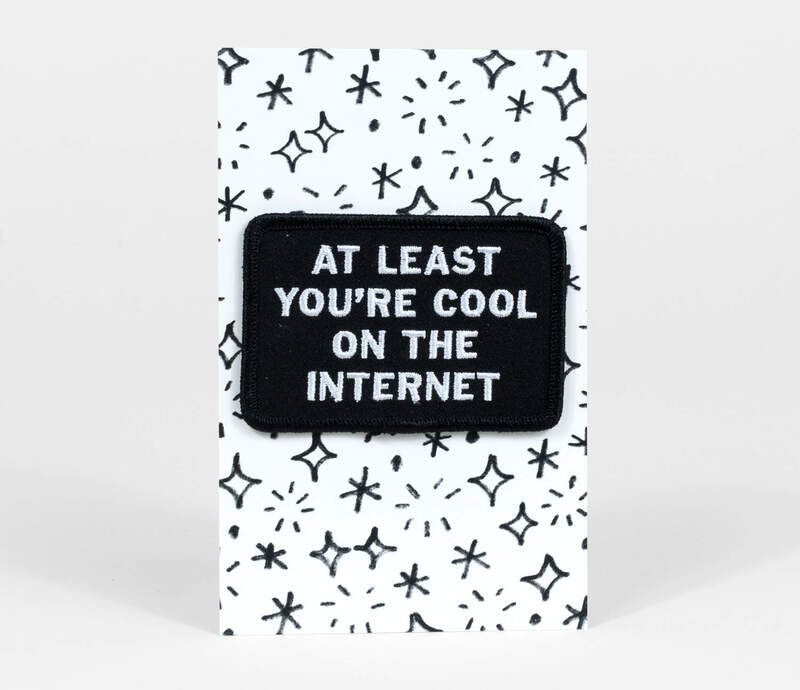 AT LEAST YOU'RE COOL ON THE INTERNET. 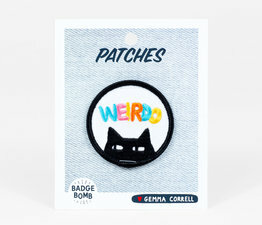 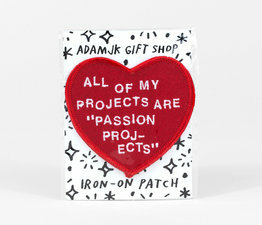 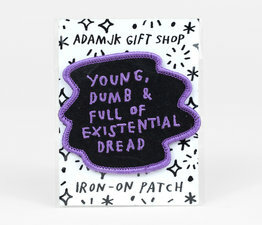 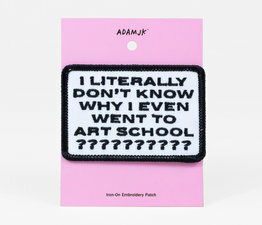 This white and black embroidered patch sums up modern social currency pretty well. 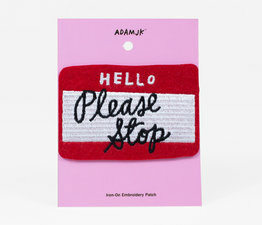 Perfect for someone who could use some help transitioning into being a nice, cool, functioning member of offline society. 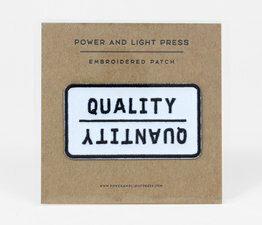 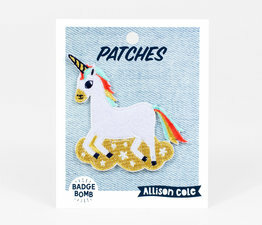 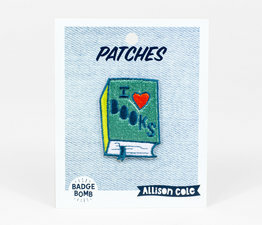 Adhesive back to iron-on, or you could stitch it on if you have the time and patience for that.